Don’t discount R&D tax relief if you carried out eligible activities a couple of years back thinking you’ve missed out – you can make a retrospective claim for accounting periods ending in the past two years. So at the time of writing this post (20 June 2016), say you have a 30 June financial year end then the periods ended 30 June 2014 and 30 June 2015 are still open and eligible for R&D tax credit claims. 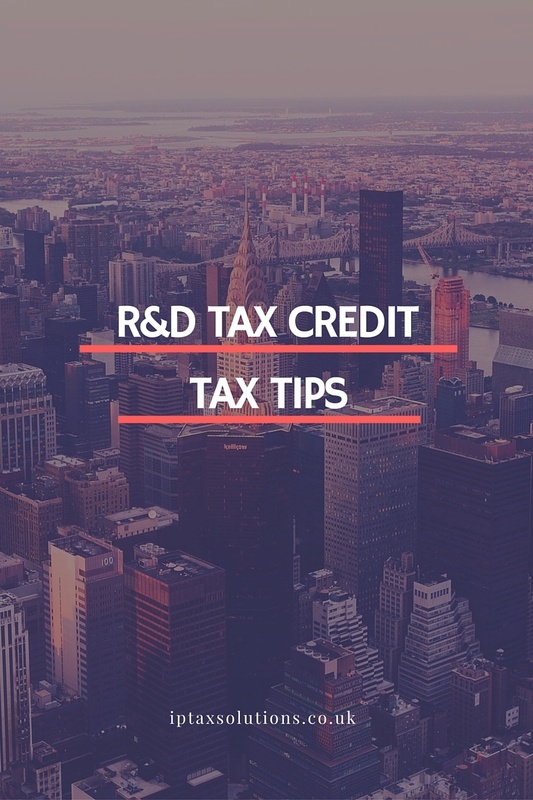 Don’t wrestle with the definition of what activities qualify for R&D tax relief on your own – many companies wrongly count themselves out when a quick chat with a R&D tax specialist might have helped them understand how they do qualify. Many company owners are stunned at the breadth of the R&D tax relief. Don’t think you have to leave your current accountant to access specialist R&D tax advice – most R&D specialists will supplement the good work your accountant is already doing for you with their specialist R&D tax services so this needn’t upset your ongoing accountancy support relationship. Think about how the UK R&D tax incentive can fit into your overall funding profile – so tax advantaged funding such as SEIS / EIS can typically be used in harmony with the R&D tax incentive. Watch out for grants as these can impact adversely on the levels of tax relief available under the R&D tax incentive. Cash tax breaks such as the Patent Box can be used alongside the R&D tax relief. As you can see, thinking about how this can all fit together sooner rather than later will help optimise available funding.